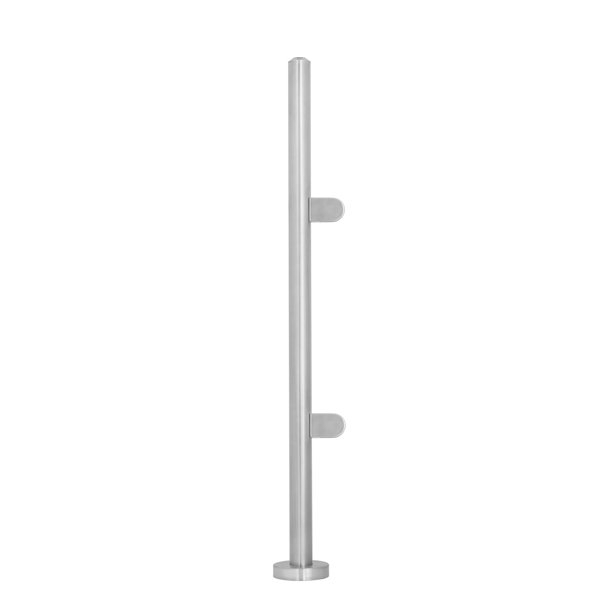 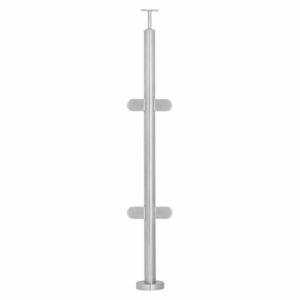 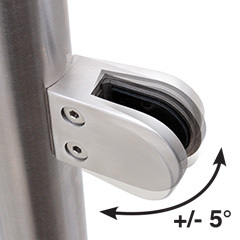 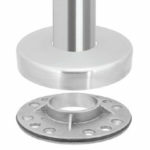 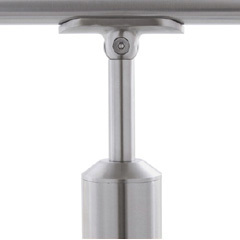 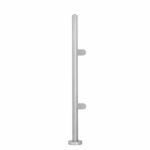 Stainless Steel Ultimate End Post No Toprail complete. 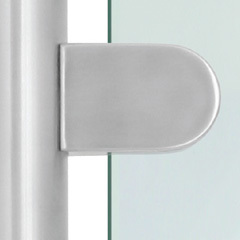 Satin finish 320 grit. 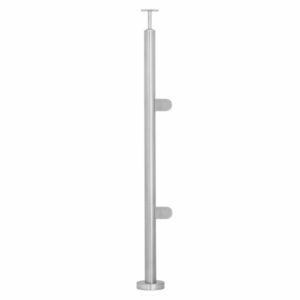 Post Finished Height 1100mm to Comply with Building Regulations.